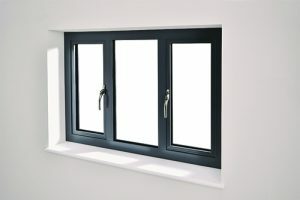 British manufacturer and home brand, Origin has unveiled its latest product launch – the Origin Slimline Window (OW-70). 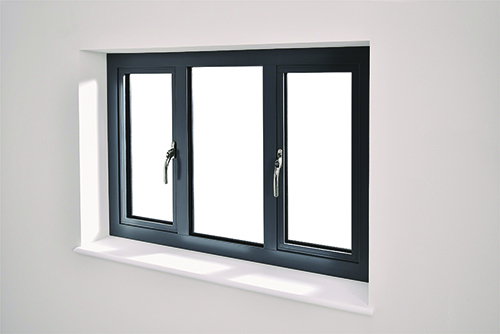 The new system has been introduced to the range alongside the Origin Premium Window (OW-80) after there was a significant demand for a slimmer sightlined window that offered a wider customer appeal, without compromising on quality. Built from a high-grade aluminium with an impressive 65mm frame, the Origin Slimline Window is as strong as it is sleek, and has been designed for spaces where maximising glass and light is essential. Available in over 150 RAL colours, its external flush casement design offers versatility in its ability to be able to suit any property type. Designed for the UK market, the OW-70 features a polyamide thermal break and bespoke cavity gasket, allowing it to achieve a 1.2 U-Value. Thermal efficiency is a big priority in product design for Origin, as energy efficiency is increasingly appearing on homeowners and homebuyers checklists, so Partners can specify the OW-70 with complete confidence. Another priority for Origin is security. As such, the new OW-70 system is PAS24 accredited has and passed extensive cycle-testing, to ensure its overall durability and performance. Each window is fitted with a Nemesis multi-point lock with adjustable cams, which not only offers optimum compression, but ensures the system as a whole is ultra-secure. As with all products in the Origin Home Range, the OW-70 is exclusively manufactured at Origin’s state-of-the-art UK factory, ensuring the greatest level of control and unparalleled standards remain in place, allowing an industry-leading guarantee of up to 20-years to be offered. For further information about Origin, please visit www.origin-global.com.